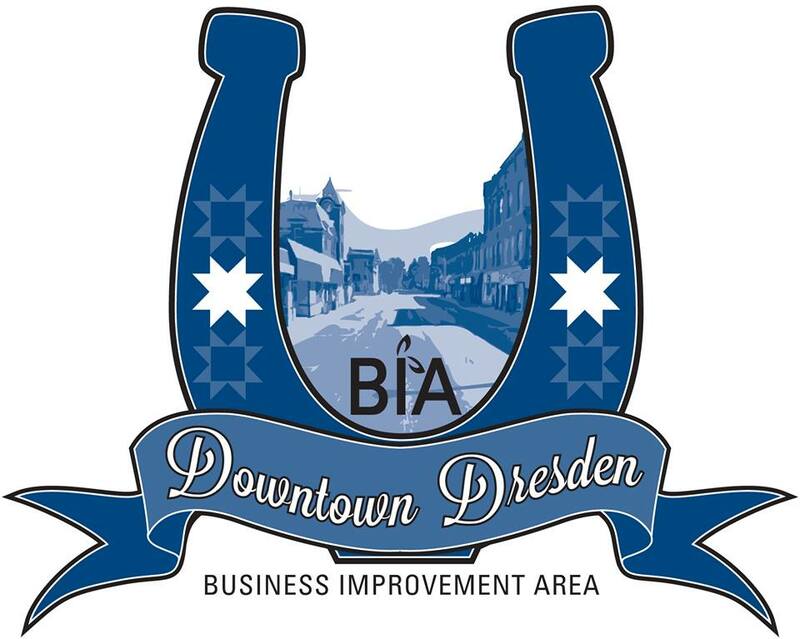 Dresden Kinsmen Club has been serving Dresden and area for over 75 years. Serving the communities greatest needs. Calendar of Events : Jan. Fish Fry and Dance with Toast and Jam Jan.- Kinsmen Cup Hockey Tour. Mar. Pub Night Apr. Easter Egg Hunt & Good Friday Fish Fry Apr. Pub Night May Firework Sales June Pet & Hobby Parade July Kinstock Music Festival Nov. Stag Fish Fry Dec. Santa Parade Join us every Friday for Lunch Special.